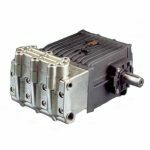 A new prestigious series of pumps with 316 SS manifold, designed to satisfy several applications in the fields of reverse osmosis, food, chemical and pharmaceutical industry. 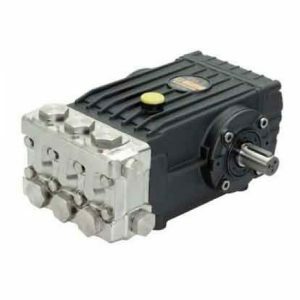 The SS series pumps, which includes the SS71 range, are equipped with AISI 316L manifolds and are designed for various applications in the fields of reverse osmosis, food, chemical and pharmaceutical industries. The quality of the materials used make them suitable for use with aggressive fluids. Five different frame sizes cover flow rate from 5 to 150 liters/minute and working pressure up to 250 bar.